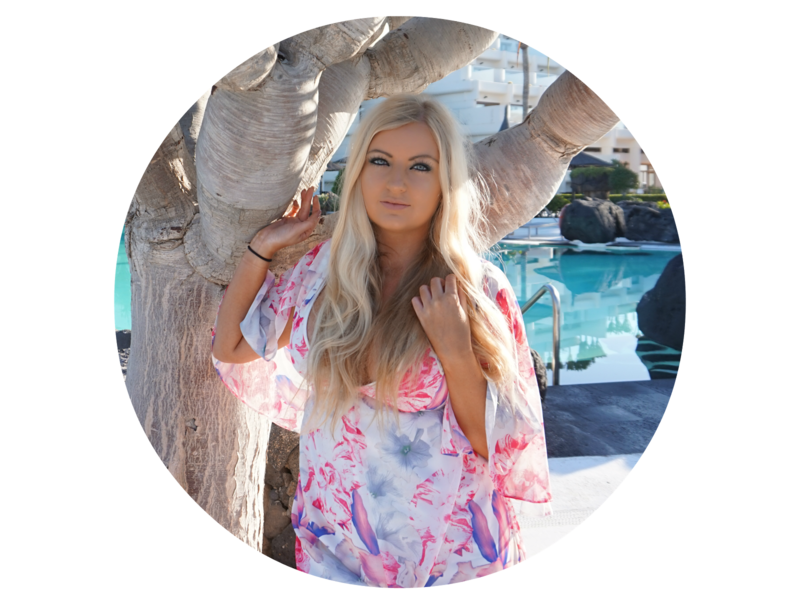 I’m very lucky that in my job, I get to travel a lot, and visit some beautiful places and hotels, as well as it being a great experience, they’re good to blog about too, and today’s post is no different! On the whole, when it comes to luxury hotels, I’m usually more a fan of modern luxury, and not so much the classic look and feel, but the infamous Westin Palace in Madrid, won my heart. Having always been a fan of the Starwood property portfolio, I knew this hotel wasn’t going to disappoint but it certainly exceeded expectations. Known for its hospitality since 1912, the iconic "Palace" hotel is located in the centre of Madrid, in the "Triangle of Art", within walking distance of the city's most prestigious museums and a short walk from Madrid’s true ‘Centre’ and biggest shopping area. Adequately named, the Palace, a Palace, it most definitely is. 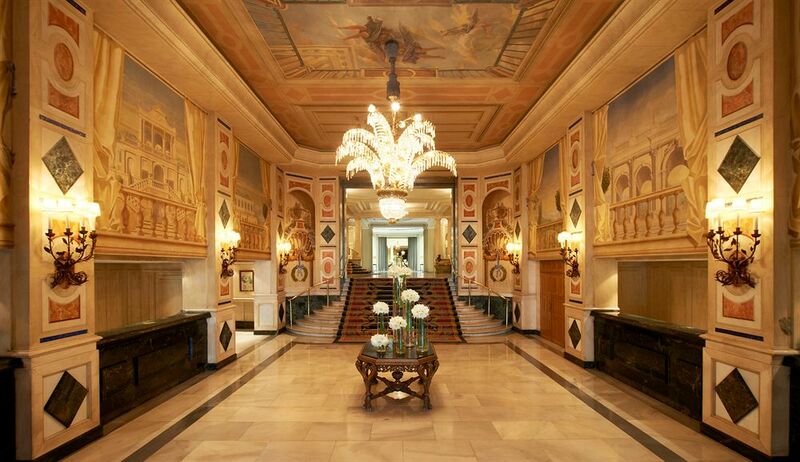 The hotel is as grand on the inside, as it is on the outside, if not, more so. Check in took a lot longer than any other hotel I’ve ever stayed in which was literally my only complaint, but before long my bags were taken up to my room, because no one wants to lug around a heavy suitcase do they?! For a City Centre hotel, the standard rooms were remarkably big. Half of the hotel’s rooms face inwards and half outwards, of course the outward facing bedrooms have much more beautiful views but as I was hardly in my room, an inward facing one didn’t matter. The rooms were equipped with all of the expected amenities, including my favourite part about staying in hotels, a big fluffy dressing gown. In every part of the hotel, the standard, upkeep and service ensured you could never forget you’re in a luxury five star property. Your glass was topped up before you even realised it was near empty and the staff to guest ratio was extremely high, ensuring there was always someone to attend to your every need. 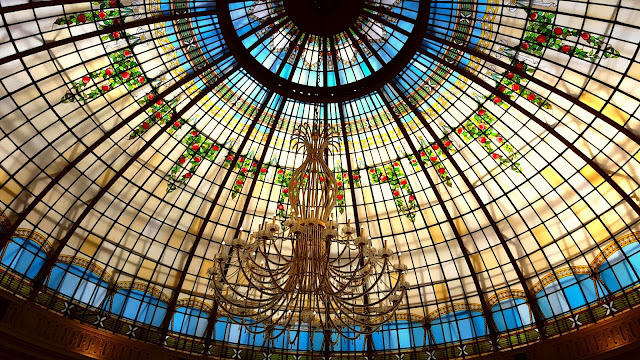 The focus point of the hotel is the stunning stained glass dome in the main restaurant/bar. 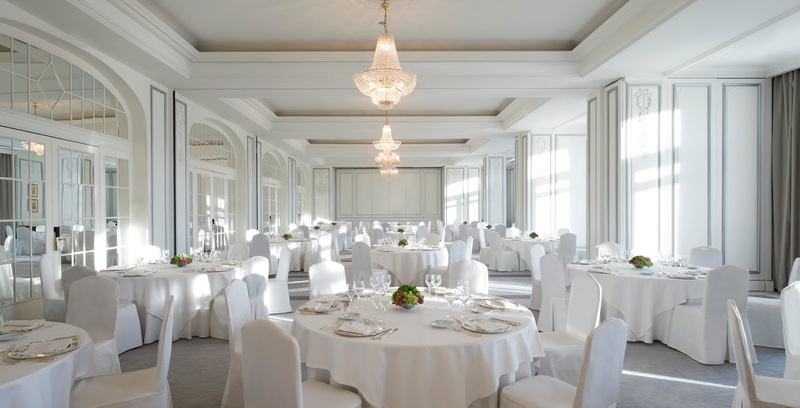 Flooded with natural daylight, the feature is absolutely mesmerising, and gives the venue the true wow factor. Whilst the hotel pays homage to its heritage, the contemporary uplift is clear with clean, fresh colours, mixed with marble floors and traditional tapestry. The hotel has 3 restaurants, of which, the food is wonderful and 1 bar, along with a 24 hour free fitness centre (where you can even borrow full New Balance gym clothes and trainers for as little as €5! ), and 20 flexible meeting spaces, which makes event managers like myself, extremely happy. 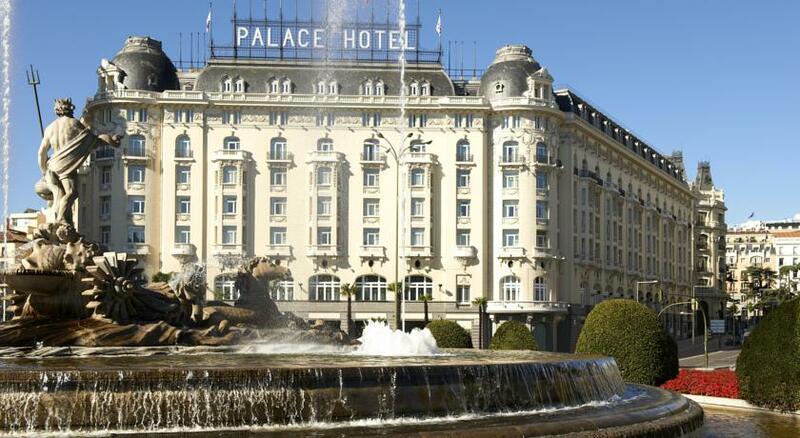 Top Tip: For guests staying more than two nights, for every day you chose not to get your room cleaned you will receive a voucher of which you can chose from, 500 Starwood Points, €5 to spend in the hotel or a €5 Unicef donation. I absolutely love this idea, and think more hotels should encourage it. Whilst I know it’s nice to have a clean room every day, a lot of water and resource could we saved by not having everything washing constantly. 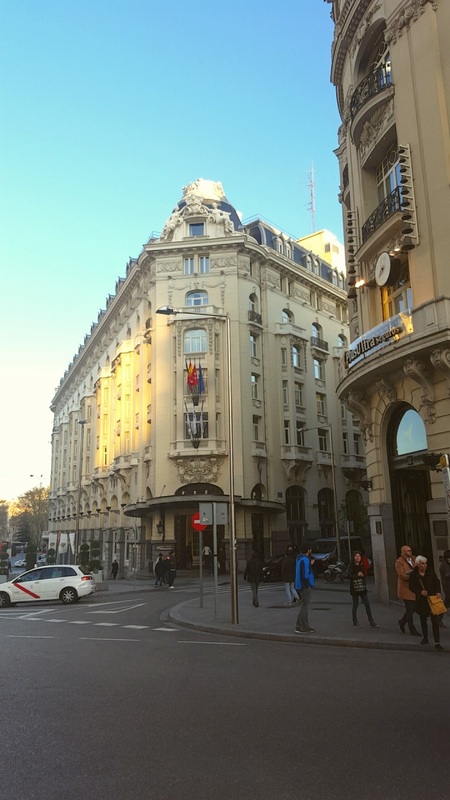 I stayed at the hotel for a week and chose two alternate days not to get my room cleaned and accumulated a €10 Unicef donation which made me feel good about not being selfish and choosing my beloved Starwood points – even though it was tempting! If you're looking for a luxury, more traditional hotel, this one is definitely for you. 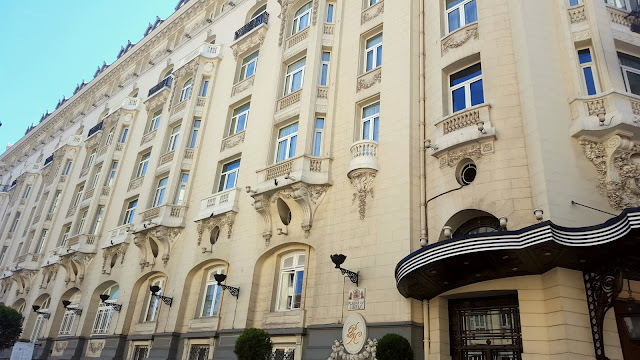 Find out more about the Westin Palace on their website. Let me know if you have any other luxury hotel recommendations in Europe! I'm always looking for new places to host our next events. Love the idea of the donation / points / voucher if you skip a days clean, more places should adopt that for sure. Looks a fab place and as per, super jealous of all the lovely places you get to stay!